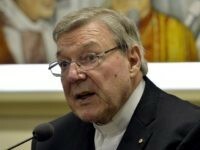 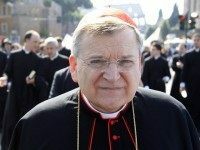 Cardinal Raymond Burke told The Australian Sunday that the Catholic cardinals will have a hard time voting in the next papal conclave because they have had little contact and do not know each other very well. 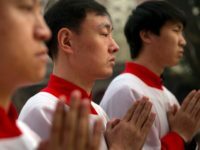 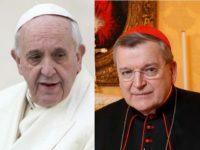 Cardinal Raymond Burke said that the recent deal between the Vatican and China’s Communist Party was “absolutely unconscionable” in an interview with the Australian on Sunday. 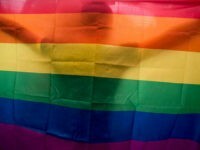 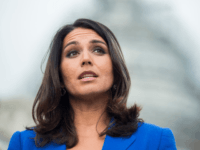 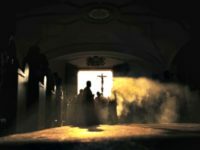 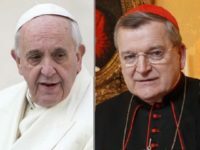 “Many people still don’t (I believe most priests still don’t) understand just how evil the active homosexual or homosexual activist (AH/HA from here on out) priests and bishops are,” writes Father Edwin Palka. 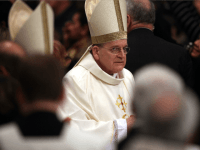 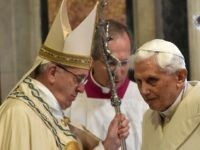 The Catholic Church is a boat “on the verge of capsizing,” said Pope Emeritus Benedict XVI in a personal message for the funeral Mass of his close friend, Cardinal Joachim Meisner on Saturday. 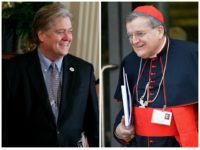 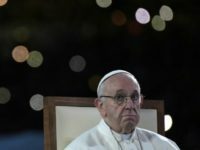 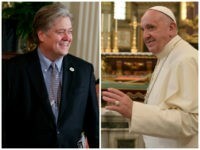 The left-wing Huffington Post stooped to innuendo, slurs, and outright fabrication to manufacture out of whole cloth a dark conspiracy by Donald Trump’s chief strategist Stephen K. Bannon against Pope Francis. 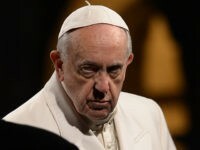 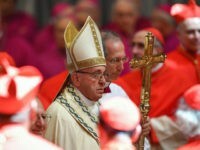 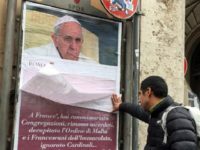 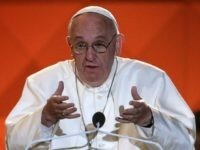 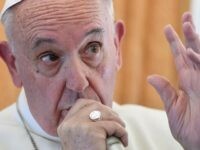 A leading cardinal and papal adviser has said that many faithful Catholics are troubled by the state of affairs in the Catholic Church under Pope Francis, despite the pontiff’s popularity. 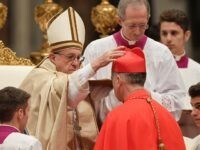 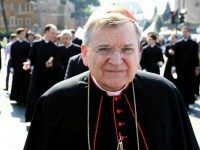 In a lengthy interview granted to the Italian Catholic online journal La Nuova Bussola Quotidiana, Cardinal Raymond Burke rejects attempts to paint him as opposed to Pope Francis, insisting rather that he is a faithful servant of the Church who has only sought to uphold the truth. 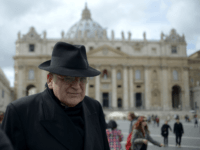 Does Vatican Spokesman Consider Cardinal Burke a “Dissenter”? 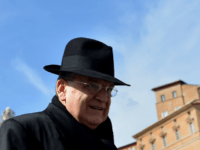 Father Tom Rosica, frequent official voice of the Vatican and Pope Francis, has sent out a tweet that seems to suggest the Vatican considers American Cardinal Raymond Burke a dissenter from Church teaching.